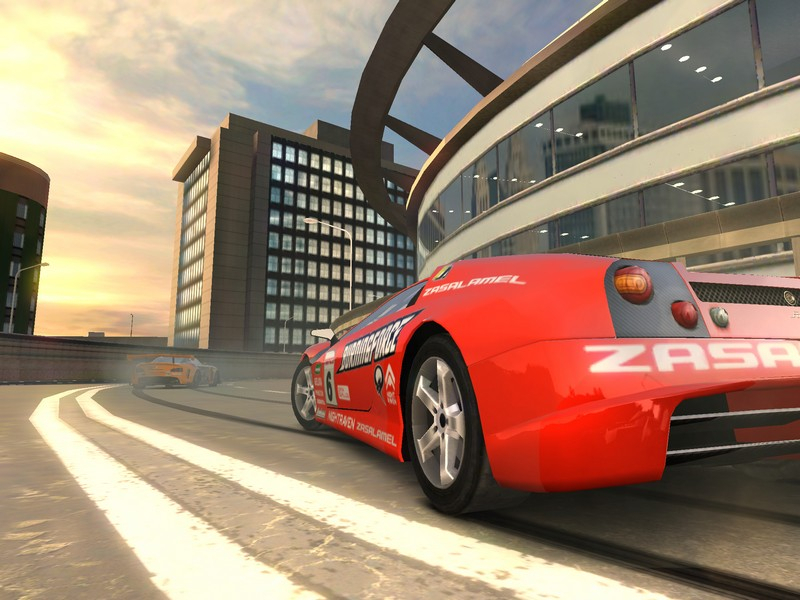 Ridge Racer Slipstream is a free to play racing experience for mobile, built on the traditions of the original arcade racing Ridge Racer franchise. 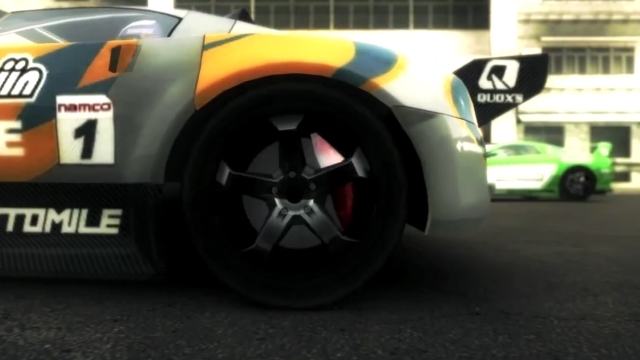 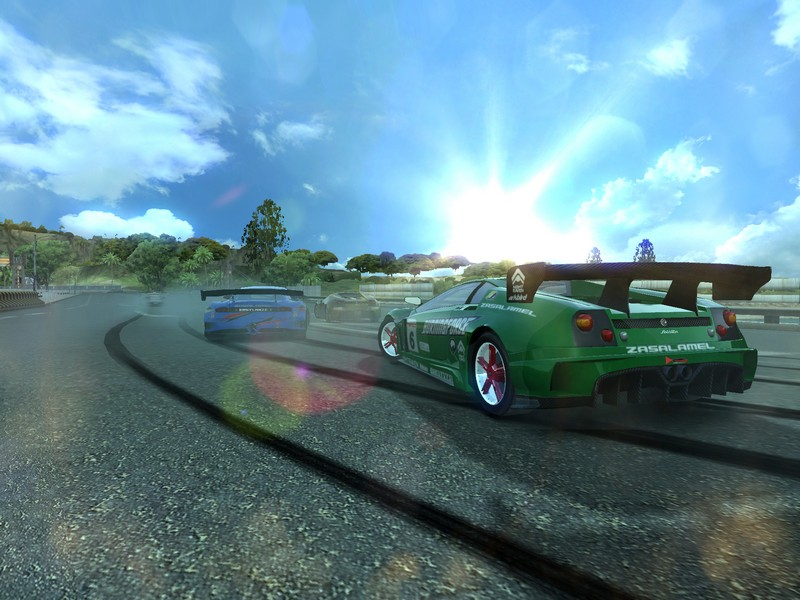 Drift and slipstream past your rivals on challenging tracks. Customizable Racing Machines: Twelve machines with hundreds of customization possibilities let you burn rubber on the tracks. 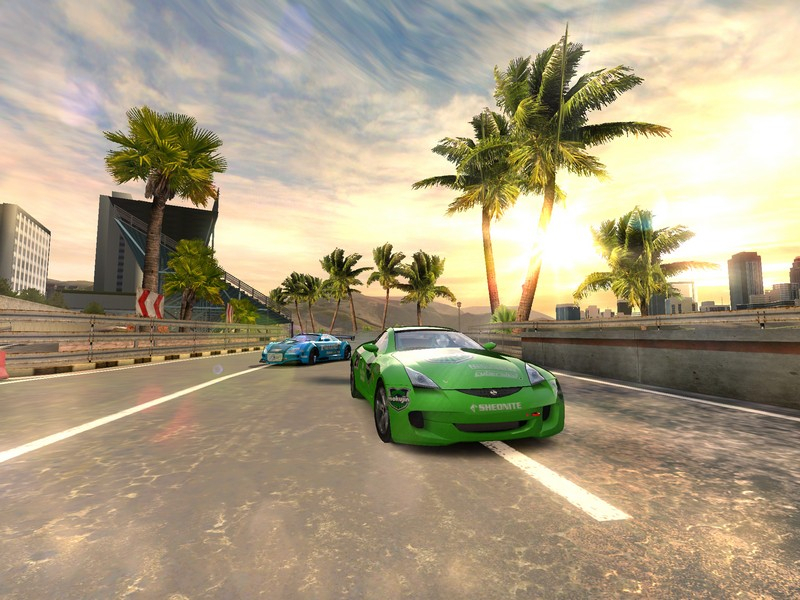 Career and Arcade Modes: Play in the full length career mode, or take on quicker matches in the Regular, Quick, and Knockout Races in Arcade mode. 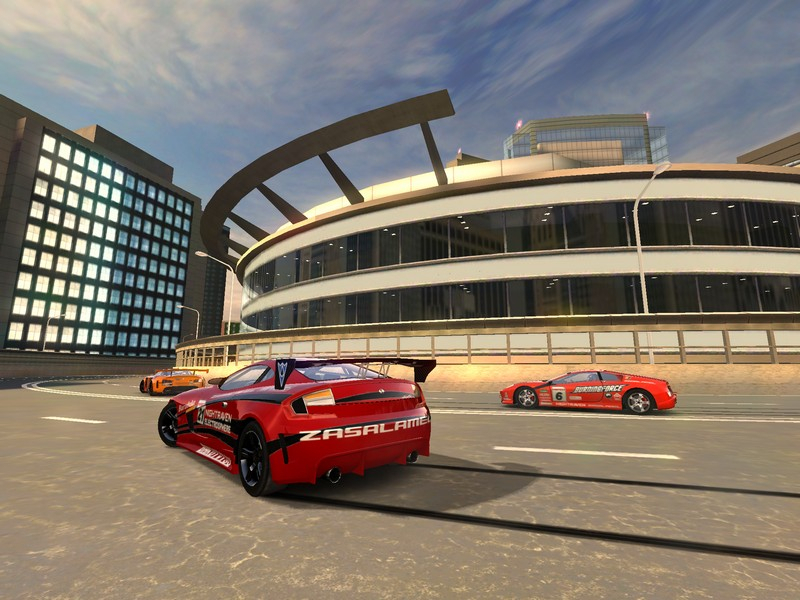 Inspiring Race Tracks: Ten tracks, twenty courses, and 108 racing competitions will let you push the limits in beautiful locations. 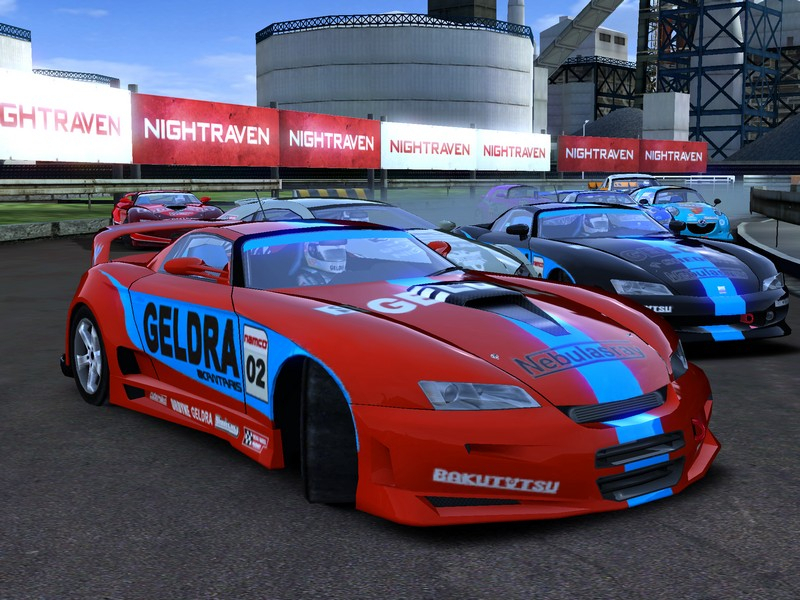 Real Time Multiplayer: Challenge others in 8-player multiplayer, and connect with Facebook to gain rewards and share achievements.